Follow Bridlington and Sewerby in the Free Press. 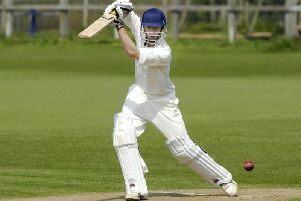 Bridlington and Sewerby get their cricket seasons underway on Saturday. The York Senior League kicks off, with both local teams operating in Division One. The two clubs have brought in new recruits to strengthen their squads over the winter and will be confident of a successful summer. Bridlington begin with a short trip to Flixton, who finished one place below them in the table last year. Sewerby host Malton and Old Malton, who finished one place higher. The following weekend sees Bridlington take on Malton, a fixture which has been moved to Dukes Park because Malton’s pitch is unavailable.